Airplane pilot: [voiceover] Los Angeles Tower, this is Transworld 22 Heavy. We are going down! Repeat, engines two and... L.A. Tower, this is... Mayday! Mayday! First off, for anyone thinking about seeing this movie, go do it!! No matter what anyone has told you already about the film. 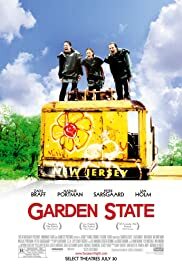 I notice a lot of people writing that they didn't like Garden State and that's fine, I personally thought it was excellent. 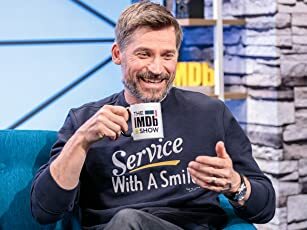 To me it was real life on film, and within that real life there are very different people. Unfortunately not everyone wants to see movies that remind them of reality, and I guess not everybodies reality is the same as mine. 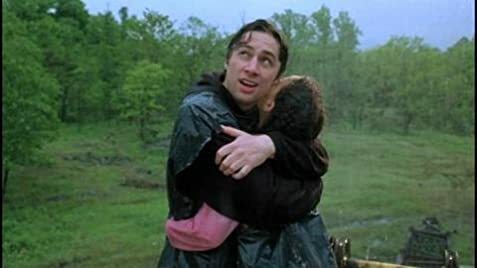 Even so Garden State is well worth the watching, if only to remind us that the comatose state most of us live in is only temporary, and the joy of a life well lived is forever. 265 of 369 people found this review helpful. Was this review helpful to you?